On March 19, 2019, Sheriff’s Detectives with the Cannabis Compliance and Enforcement Team, along with members of the Narcotics Unit, executed a series of search warrants in the City of Santa Maria. These warrants were executed in the residential areas of Del Sur and Riddering, in the City of Santa Maria, as well as the 805 Cali Styles storefront at the Santa Maria Town Center Mall. 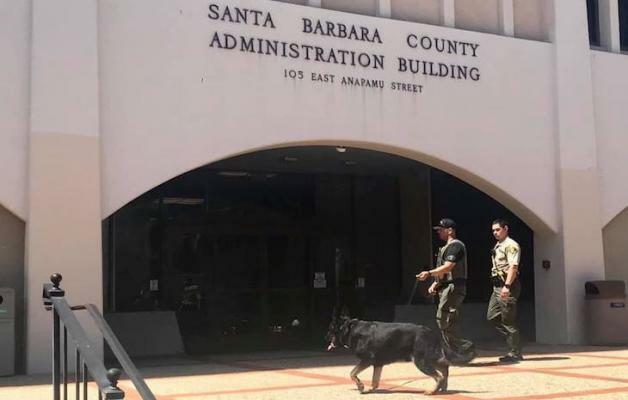 All were related to suspected illegal marijuana sales and distribution within the County of Santa Barbara and suspected money laundering. 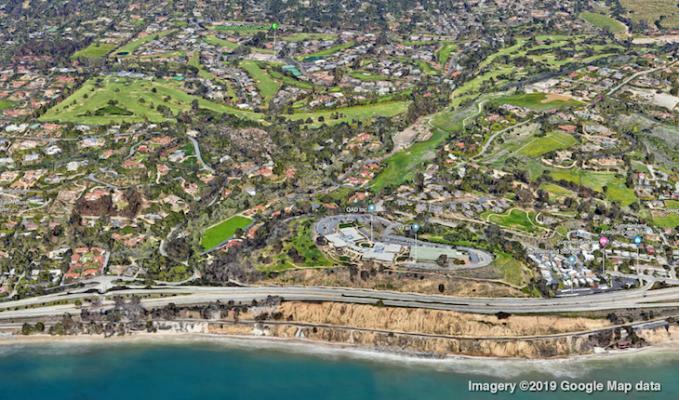 The search warrants were the culmination of a three-week investigation into the business 805 Cali Xtracts which was prompted following tips from the community and general law enforcement contact. 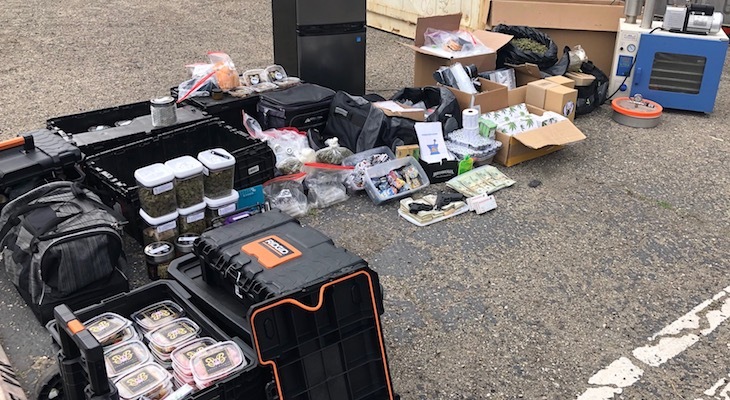 As a result of the search warrant, several items indicative of marijuana sales to include cannabis products, packaging and a variety of consumables were seized, along with a butane honey oil (BHO) lab and resulting oil. Additionally, two illegally obtained firearms were recovered, along with ammunition and other pertinent records. 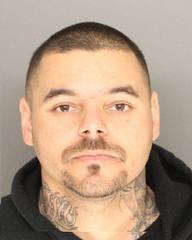 The case culminated with the arrest of 32-year-old Javier Covarrubias of Santa Maria for the illegal possession/distribution of marijuana for sales and being a felon in possession of a firearm and ammunition. The case is still being actively investigated and no further information or details will be released at this time. The Santa Barbara County Cannabis Compliance Team was founded in June of 2018 and consists of personnel from many disciplines within a variety of county departments. The team primarily focuses on unlicensed and illegal cannabis operations within the county and the safety of the public. Following the approval of Proposition 64, recreational marijuana is legal. However, the law requires any person or business selling or providing marijuana to be licensed through the State of California to ensure the sale of approved and tested cannabis product s with regulated and identified THC content. 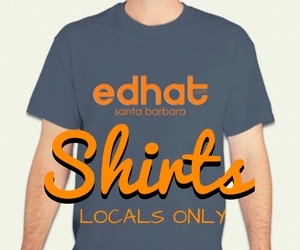 Additionally, the County of Santa Barbara requires that cannabis businesses must possess local land use permits and local business licenses if the operations are in the unincorporated parts of the county. More information on the state licensing and testing process can be found on the CalCannabis or Bureau of Cannabis Control websites. For information on local permitting and licensing, please visit cannabis.countyofsb.org. Could they have even imagined 150 years ago that growing a little green plant and partaking of its benefits and/or effects could cause so much government intervention via regulation, restrictions, taxes, fines, fees, tax dollars, etc? So funny. 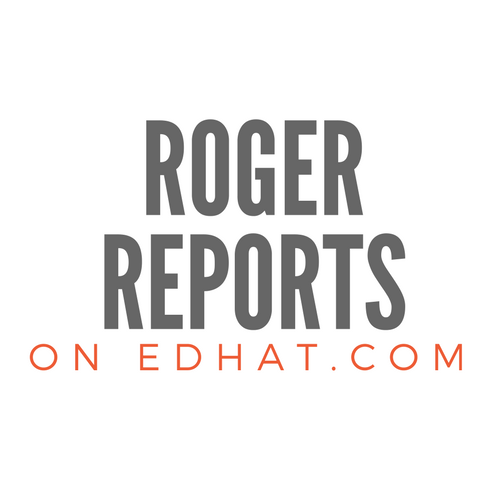 @PStarSR Yeah, but that doesn't mean it's right - especially when the rules are poorly thought out (CA cannabis legalization) or flat out wrong (tons of other laws). break the rules get punished, its not rocket science. so....when they bust liquor stores for selling to minors (or any other infraction), do they confiscate all of the booze and destroy it? Zero: If it was moonshine they would destroy it. To think ...the Landlord rented to him!